To renew and replenish energy. Energize skin in three simple steps with peptide skin renewal, plant stem cell hydration, and age prevention through solar protection. To improve something through small changes making it more effective or subtle. 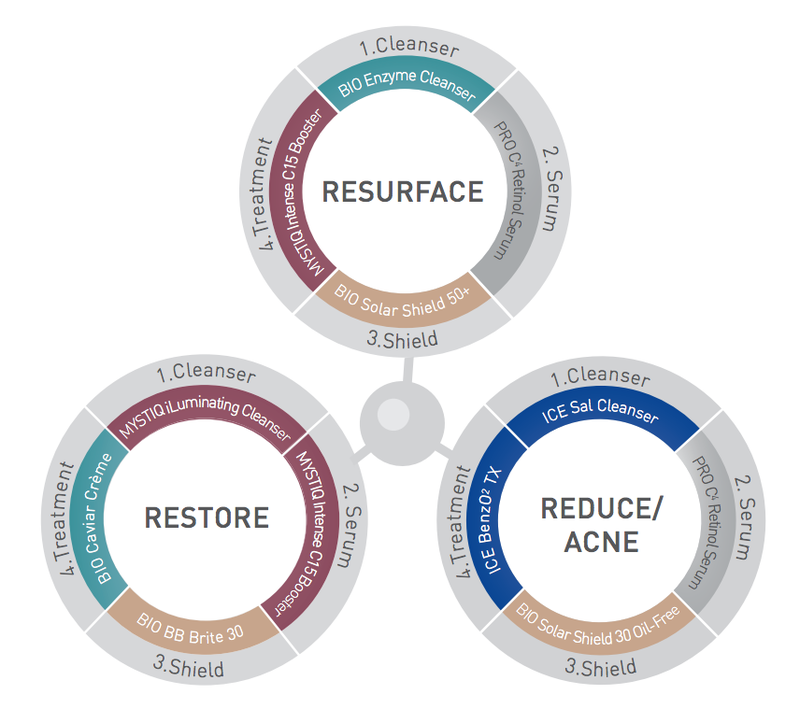 Reduce your first of signs of aging appearance with Lira Clinical’s exfoliation, scavenging antioxidants, commanding peptides, repairing plant stem cells, and solar shield photo damage prevention. To restore something that has been weakened, damaged, or ruined. 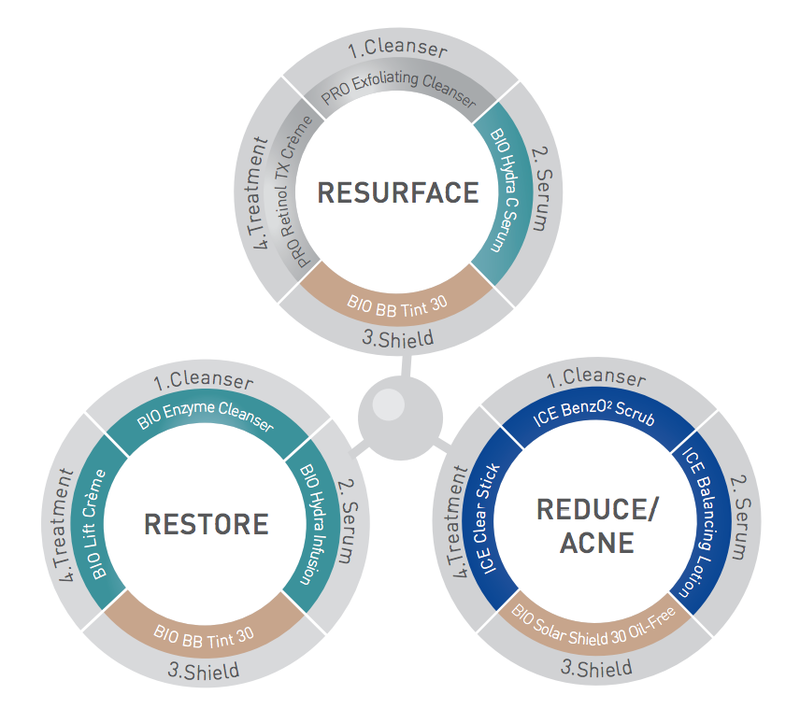 Rebuild your skin structure with Lira Clinical’s suggested exfoliation, powerful antioxidants, tightening peptides, active restoring agents, skin brighteners, plant stem cells, and shielding skin from daily UV exposure. To bring skin back to life, Lira Clinical recommends multiple exfoliants, skin brighteners, potent antioxidants, Botox® like peptides, plant stem cells to extend cell life and shielding skin from harmful UV rays. 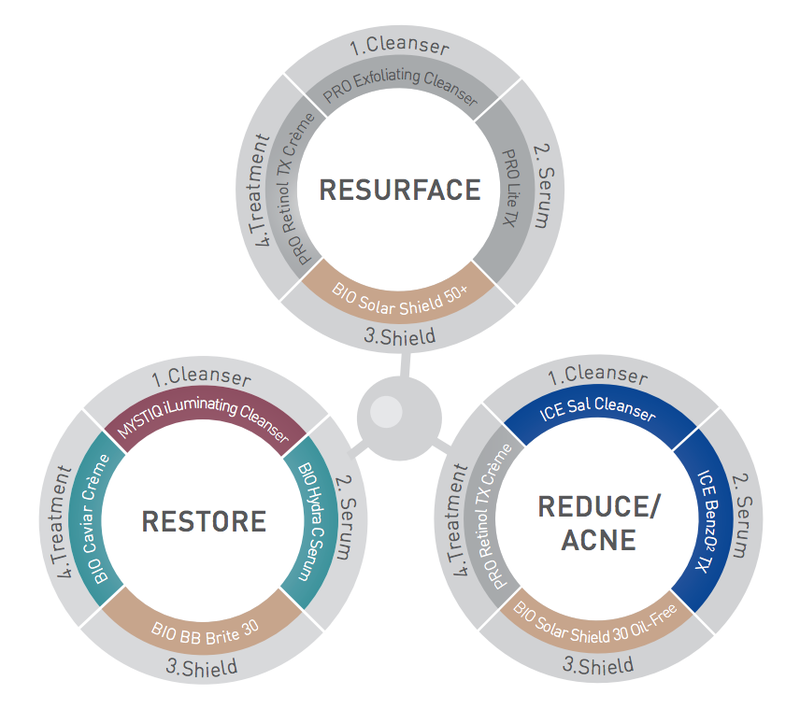 Clinical procedures should consist of strong resurfacing agents.